The sponsorship program is the major project operated by The Kickstart Project Inc.
Our mission is to support bright and passionate students from disadvantaged and remote areas of Kenya, who would not otherwise have the opportunity to continue their education beyond primary or secondary school. 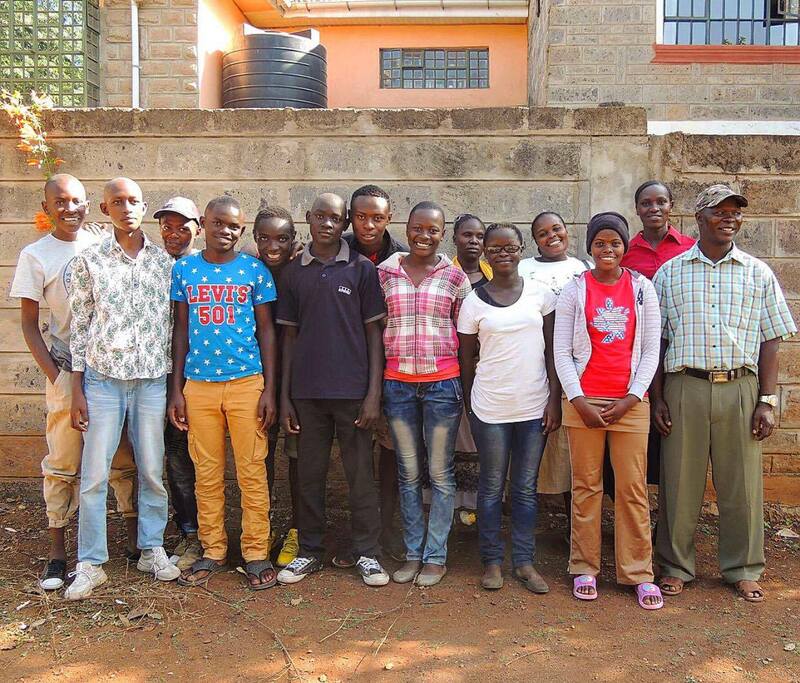 The sponsorship program operates in Kenya, supporting students from disadvantaged communities and provides a full secondary or tertiary sponsorship through a combination of personal sponsors and fundraising efforts. We have partnered with a number of quality boarding schools in Kenya. We are in regular contact with the principals of these schools and discuss each student with the principals upon enrollment each year. These schools offer fantastic facilities, comfortable boarding accommodation, qualified and dedicated teachers and a supportive, nurturing environment. Our sponsorships provide a child with everything they need for a successful education. The Kickstart Project Sponsorship includes school and boarding fees at a good quality high school, ongoing mentoring and support, three nutritious meals per day, books, bags, uniforms, school fees, shoes, toothbrushes, deodorant, calculators – you name it! We support our children from start to finish, and beyond! The criteria for sponsorship include dedication, attendance, attitude and enthusiasm, as well as level of need and the child’s academic potential. Students apply for a position in the sponsorship program annually (December/January) via an application form, and a meeting with the student’s family in order to determine the attitude of the family and the overall level of need. We accept applications from students all over Kenya. 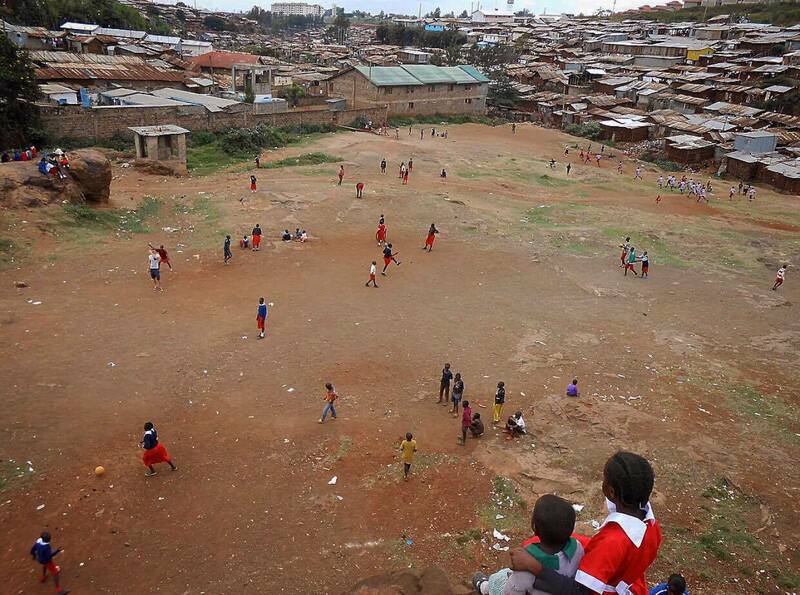 The children are predominantly selected from primary schools in the Kibera Slum (one of the largest slums in Africa) or from remote communities in Kenya, and must obtain a score that is suitable for high school or tertiary entry (300/500 or above). The students must have a committed guardian who is willing to provide accommodation during holidays, support and encourage the child and remain in regular contact with Serah (Local Kickstart Project program coordinator) throughout the year. One child per family is accepted into the sponsorship program to enable as many families as possible the chance to benefit from a high quality education that they would not otherwise have access to. The Kickstart Project take on students annually into the sponsorship program. Kenyan students receive their KCPE (National Primary School Exam) results at the end of December each year. Students submit their application forms for the sponsorship program and over the course of the next fortnight, the Kickstart Project team assess the application forms and organise meetings with the applicants, their teachers and their families in order to determine as much about each applicant as possible. How many students can we sponsor? More sponsors means more students! Because we take on students into the sponsorship program every year in January, there is a possibility that you may be asked to wait until January to be allocated your sponsored student. If all our students have been allocated a sponsor, you will simply be gratefully welcomed as a sponsor to our next group of bright and passionate young sponsorship recipients in January, the following year. We fundraise throughout the year in order to raise as much money as possible to allow us to sponsor more students in the sponsorship program. In order to ensure there is a minimal risk, we can only take on another student if we are able to raise the full amount of their 4-year secondary sponsorship costs ($4750). This approach may be slower, but it ensures that each student is guaranteed a position in the sponsorship program, regardless of fundraised income for the following years. The students that we sponsor via fundraised dollars will be allocated sponsors, as they become available, so there is a good chance that whatever time of year you apply to become a sponsor, there will be a student waiting to be allocated to you immediately. 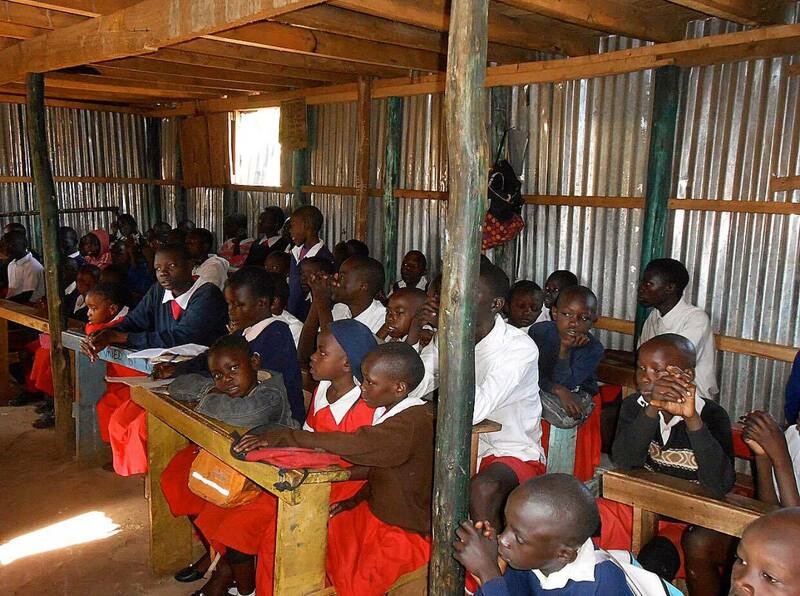 The cost to sponsor a student in Kenya is only $25 per week for 4 years. This is a total of $1300 for year one, and $1150 for each of years 2, 3 and 4. * The quoted cost of sponsorship is subject to change due to unforeseen increases in school fees, exchange rates etc. These costs vary depending on the college or university that the student is accepted into. The annual cost is generally around $1500 - $1800 per year. How is the sponsorship fee spent?